Join the laughter and make a difference! 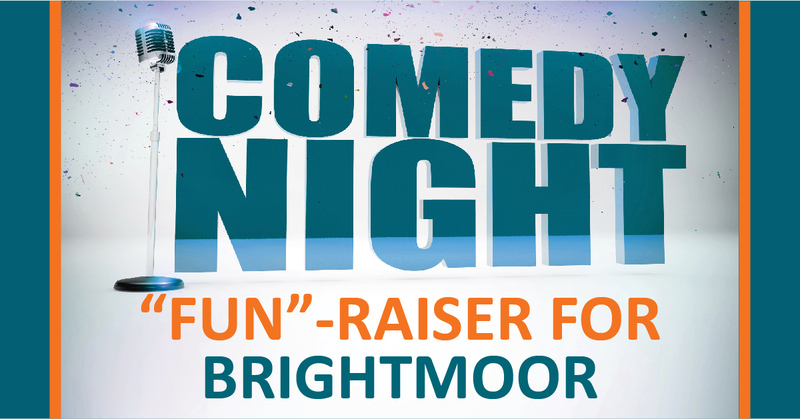 We invite you to Brightmoor’s annual Funny for a Change fundraiser on Sunday, May 5. We have a new location: the GO Comedy Improv Theater in Ferndale, which was voted Best Comedy Club in 2018 by Metro Times. Doors open and silent auction begins at 6:00 p.m., then the show begins at 7:00. General admission tickets are $35/person. Seating is limited in this new venue, so purchase your tickets on Sunday in Fellowship Hall. You may also purchase tickets online at www.RedfordBrightmoorInitiative.org. For more information, contact Mary Pickett (248-646-7238).